New Project - 128 Track Midi DAW - coming soon. Our latest project is a midi DAW - 128 track Midi and Audio recording system with Midi and Drum track editors that will include the 80s synth editors that we are building. See the Greenbriar DAW page for more info. 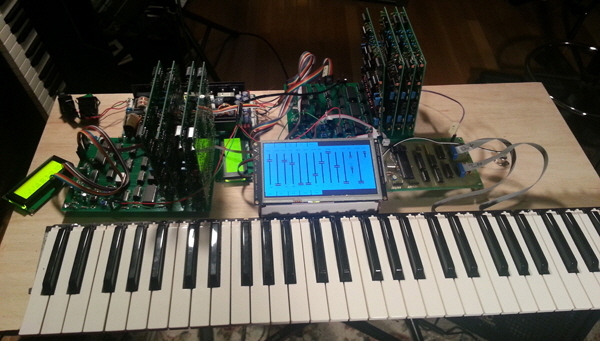 Greenbriar Studio is building a 64 voice Analog DCO based synthesizer, with optional dual keyboards with a built in 16 track master keyboard system. We have also recently started writing Librarian / Editors for some of our favorite Roland 80’s and 90’s Synths. We are currently working on Librarians for the Europa upgraded Jupiter 6 and the Encore upgraded Jupiter 8. We plan to add editors for JX 10 / MKS 70 and JD 800 / JD 990 next as those are part of our early synth setup. See links below for more info. 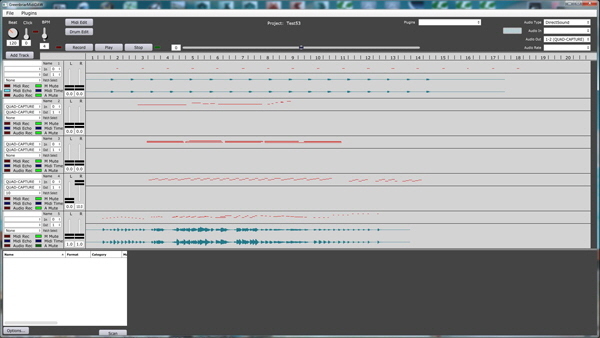 Greenbriar MIDI DAW - 128 Track Midi and Audio recorder. Plus 128 Channel Synth/Keyboard patchbay.